Custom software for use by public safety agencies. CMI has designed, written, tested, installed, and supported PC based applications in more than 200 agencies in twelve states. Through the years the CMI Suite of Products has grown and transitioned from DOS based software to fully featured Windows Applications. Our team is now developing an updated major release version to provide a newer user experience with updated technology using newer software standards. RMS/CAD Application for IOS, Android & Web App. The platform providing mobility solutions to RMS/CAD data. An incredible solution that provides secure access to your CAD and RMS by using our iOS, Android or Web-based apps. Access to our Justice Records Management System has never been easier! Download and install from the App Store and get software updates automatically. Records Management System for law enforcement agencies. Built upon industry-leading Microsoft SQL Server 2012 database. 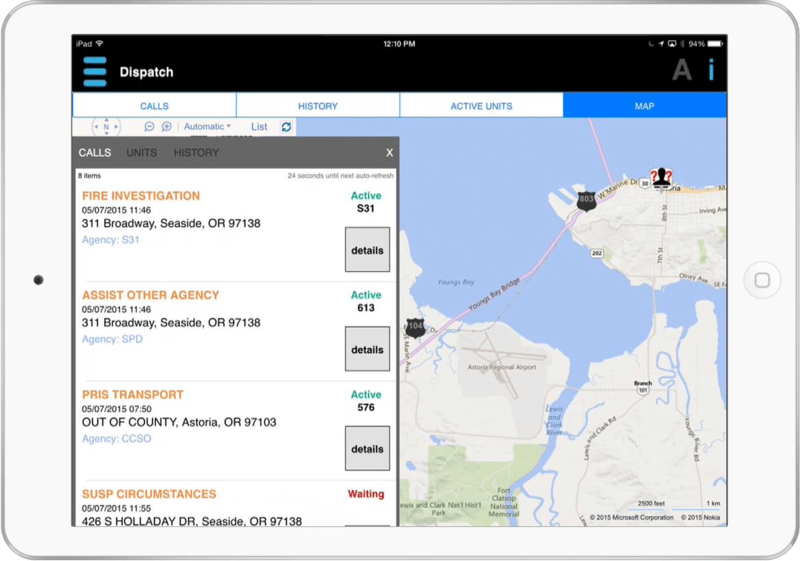 Computer-Assisted Dispatch system allows for easy emergency dispatching of personnel and equipment. Jail Inmate Management System manages inmate tracking and billing information. Tracks civil processing information for Law Enforcement Agencies. Our JusticeConnect platform provides a path for secure CJIS compliant communication between mobile devices and back-end agency SQL server systems. Custom controls and an extensible API allow for integration of external data sources, GIS layers and communication systems. Advance ad hoc data analysis is part of every software program that will allow data to be analyzed on any set of parameters or fields contained within a program offered by CMI. Our records management software applications are certified by several state and federal reporting standards. Please contact CMI directly to inquiry about a specific reporting standard. 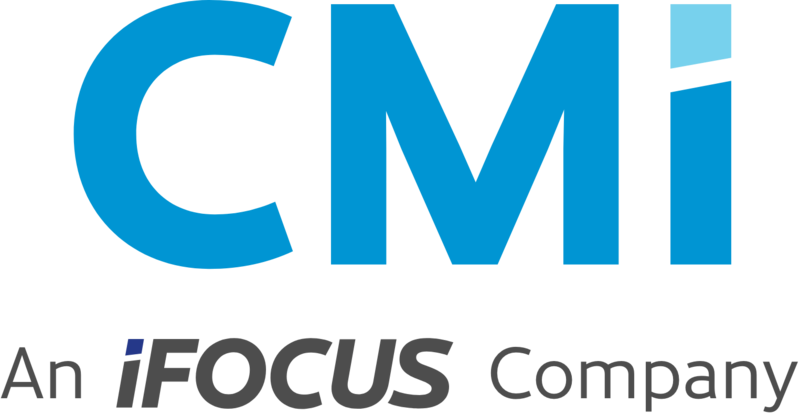 With experience managing Public Safety agencies technology and Computer Dispatch (CAD) and Records Management Systems(RMS), iFocus has staffing to provide CJIS Compliance Auditing and continuity mitigation services.